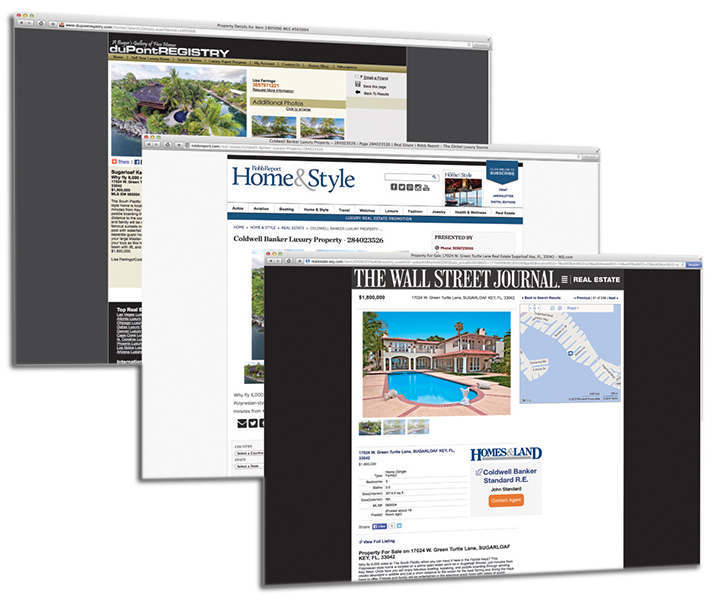 Experts note that luxury sellers and buyers love print. 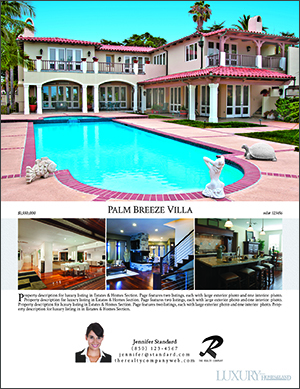 "In terms of the luxury market, high-quality print marketing is not only alive and well, it is a necessity," says Bernice Ross, a nationally syndicated columnist and CEO of realestatecoach.com. Print is "an important way to differentiate your premium services from those services provided by a competitor," she advises. "It reinforces the fact that you are a high-end Realtor."